Castle Rock County Park – Juneau Cty, WI. 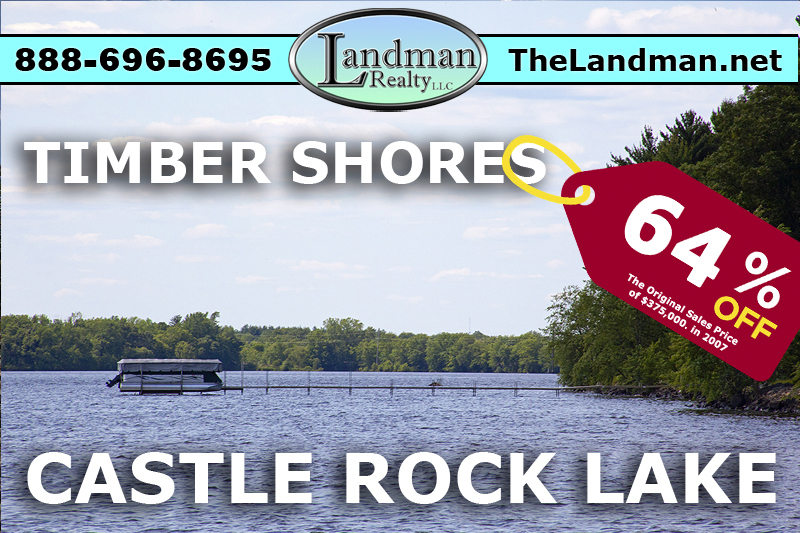 There are 2 Castle Rock County Parks one in Juneau County and the other is on the Adams County side of the Castle Rock Lake, Wisconsin. This page is for Castle Rock County Park & Campground on the Juneau County side of Castle Rock Flowage. There are over 300 Campsites on about 160 wooded acres located right off County Rd G. There are a dozen waterfront camping sites and the rest are off water. Enjoy sandy beach, playground, picnic tables, barbecues / grills, showers PLUS boat launch access, electricity, flushing toilets, concessions and more! For camping reservations at Castle Rock Park on the Juneau County side of Castle Rock Lake, call (608) 847-7089 (Mid May – September) or (608) 847-9389 (October – Mid May).